There are many different routes into the teaching profession including PGCE, undergraduate courses, SCITT and Teach First. All routes differ and it is important that trainees choose the most suitable course for them. 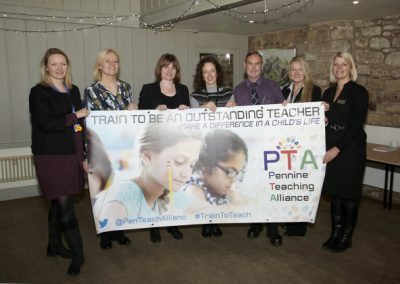 Pennine Teaching Alliance offers the non-salaried School Direct route. 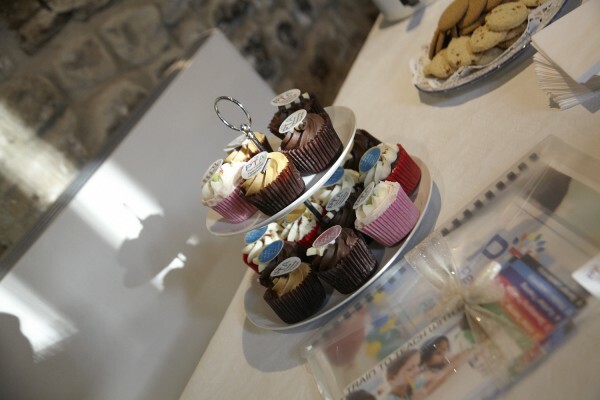 School Direct is a bespoke initial teacher training course designed by an alliance of schools in partnership with a higher education provider. 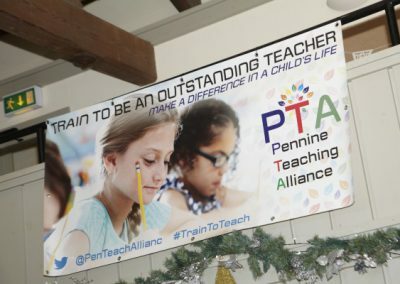 Pennine Teaching Alliance’s course is designed by a coalition of primary and secondary schools with Park High School as the lead school and the University of Manchester as the HE provider. We offer a school – centred approach, giving trainees the opportunity to learn ‘on the job’. The Pennine Teaching Alliance School Direct course runs over one year and trainees will train in two good or outstanding schools across the Pennine area in either primary or secondary settings. 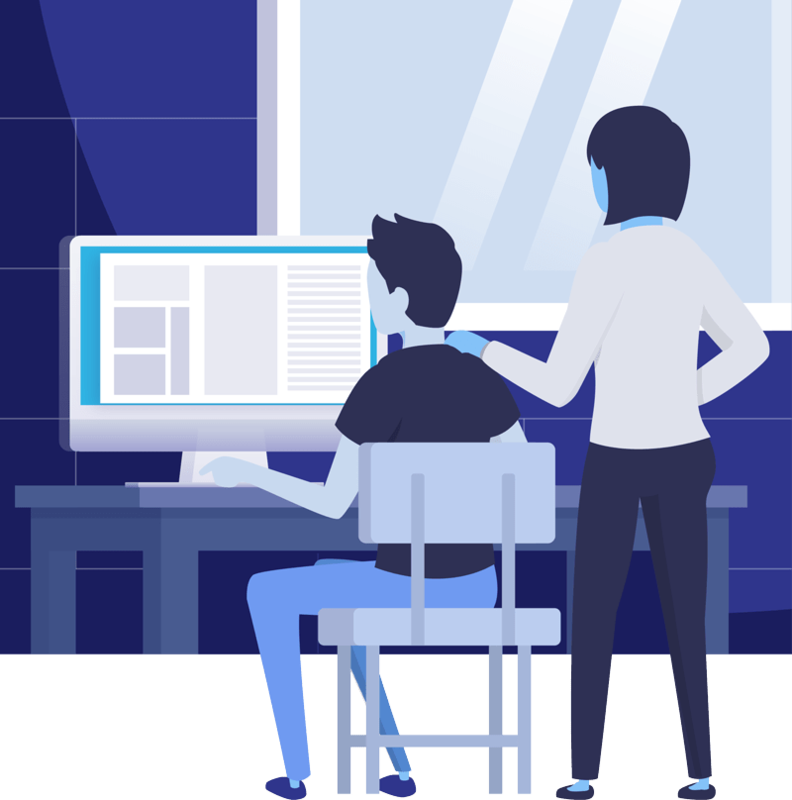 Trainees will be part of a team from the beginning, receiving quality first support from experienced teachers and mentors. Trainees will be eligible for training bursaries and can apply for the same financial support as trainees on other ITT courses. Our School Direct course also provides qualified teacher status (QTS), post-graduate certificate in education (PGCE) and the opportunity to gain masters credits. 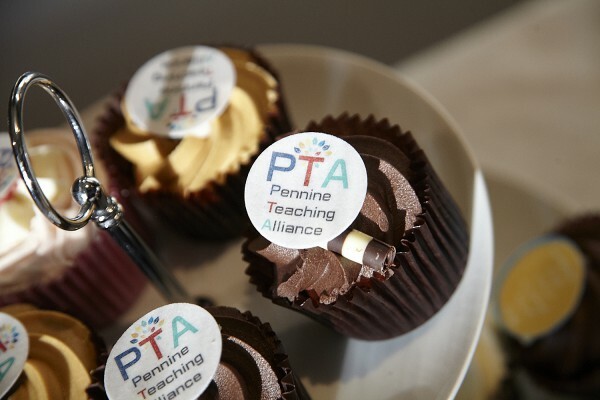 Pennine Teaching Alliance is a multiple school alliance that places students and staff well-being at the heart of everything they do. We strive to support all individuals to be the best that they can be. 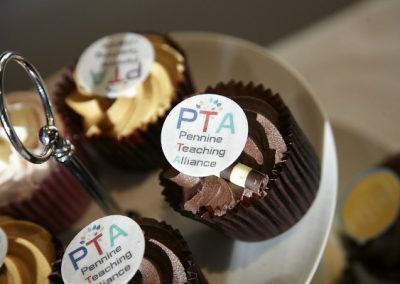 Our alliance offers both primary and secondary schools in the Pennine area to work collaboratively and collectively to shape the future of education. 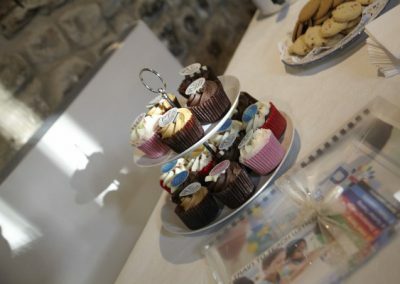 The alliance is made up of a number of educational providers with a shared vision and passion for outstanding provision. Who can I contact about the School Direct Programme?